Hold or Rent a Unit Online Now! 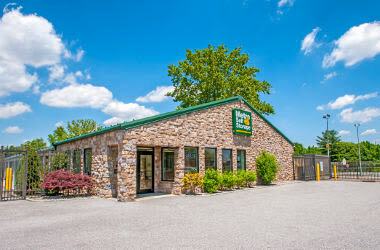 When moving takes over your schedule Metro Self Storage in Philadelphia can help. We have Southwest Philly storage units in a wide range of sizes to suit your needs whether you are packing up your studio apartment and hitting the road with your pampered pet or arriving in the City of Brotherly Love with the kids and house full of furniture. Located on Island Avenue, between Woodland Avenue and Elmwood Avenue, Metro offers a secure, well-maintained storage facility with extended access hours and a storage office open on Sunday. We have commercial storage units for businesses of all sizes too; a budget-friendly 3X5 locker is perfect for document storage, or you can warehouse business inventory and equipment in a massive 25X80 commercial storage unit that offers 2,000 sq. ft. of space. The professional and personable storage team at Metro will help you find the perfect unit to store your treasured items safely and securely. We proudly serve nearby communities and neighborhoods including Philadelphia, Southwest Philadelphia, West Philadelphia, Darby, Yeadon, and Lansdowne. 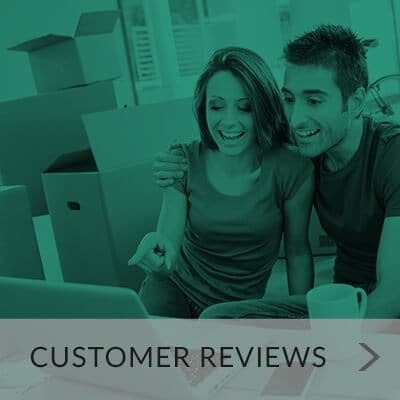 READ WHAT OUR CUSTOMERS SAY ABOUT OUR SERVICE! "Tiffany was so professional and a great help. She made my transaction go quick..."
"Awesome customer service!!! Tiffiny and Jason were very knowledgeable..."
"I would like to say, that Tiffiny and Jason gave me great Customer Service, they made..."
Is your business growing but Southwest Philly commercial leases are too expensive? Upsizing your family or combining households? Juggling life’s responsibilities require organization, and Metro Self Storage is here to help. Moving is hard work, so we work hard to make your storage experience a simple one. Whether you are a native Philadelphian or new to the city, we understand your time is valuable, so we offer a storage office that is staffed with friendly storage pros to serve you seven days a week. Add in extended secure gate access hours, online payments, and a customer service hotline, and you are guaranteed to have a successful storage experience. 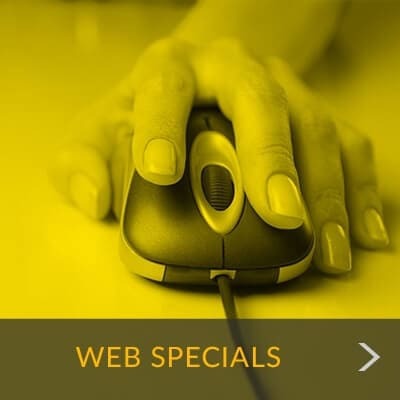 Clean and convenient storage is easy and affordable with our web specials. We are committed to providing you with the best storage experience in the industry. Bringing you the latest moving tips, storage trends, news, and more.